After february 1984 Tina started with the recording of her "Private Dancer" album. She rehearsed some new songs and in May 1984 she became the opening act for Lionel Richie’s "Can't Slow Down" tour. She performed her own set of approximately 40 minutes and later in the show she performed "Hot Legs" and the duet "Three Times A Lady" together with Lionel. 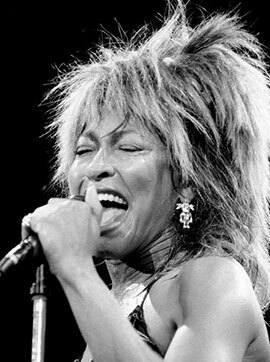 Here are the dates of the tour Tina Turner did with Lionel Richie. 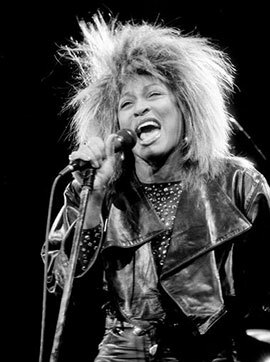 After the touring with Lionel Richie, Tina Turner continued her World Tour.